Ewald's Chevrolet dealer near Madison WI is all you need if you want to browse through an impressive selection of new Chevy vehicles for sale, from new Chevy trucks for sale to brand new Chevy cars for sale and much more. With Ewald's Chevrolet dealers in Wisconsin you can browse through a massive selection of new Chevy vehicles for sale, from brand new Chevy Cruzes for lease and sale to brand new Chevy Silverado trucks for sale and even more, giving drivers like you a great selection of vehicles to try out. Whether you are looking for power or for fuel efficiency, Ewald's Chevy dealers in Wisconsin are sure to have a new Chevy vehicle that is just right for your everyday needs and more, and for a great price. Ewald's Chevrolet dealer near Madison WI also offers drivers many great lease deals and car offers that will help you fit the vehicle you want within your budget, so come on by Ewald's Chevrolet dealer in Wisconsin today, Ewald Chevrolet Buick, and check out our impressive lineup of new Chevy vehicles for sale today, such as this new Chevy Cruze for lease and sale, the 2017 Chevrolet Cruze LS. This brand new 2017 Chevy Cruze for lease and sale is an awesome vehicle that has quickly grown in popularity thanks to its impressive fuel economy and long list of available features and options, and its great driving capability. With this brand new Chevy Cruze for lease and sale you can travel about the roads of Wisconsin with up to 153 horsepower, offering you modest speed from its 1.4L turbo DOHC 4-cylinder DI Engine with Continuous Variable Valve Timing, while also putting out an incredible fuel economy of up to 30 City mpg and 40 Highway mpg, helping you save gas wherever you go. 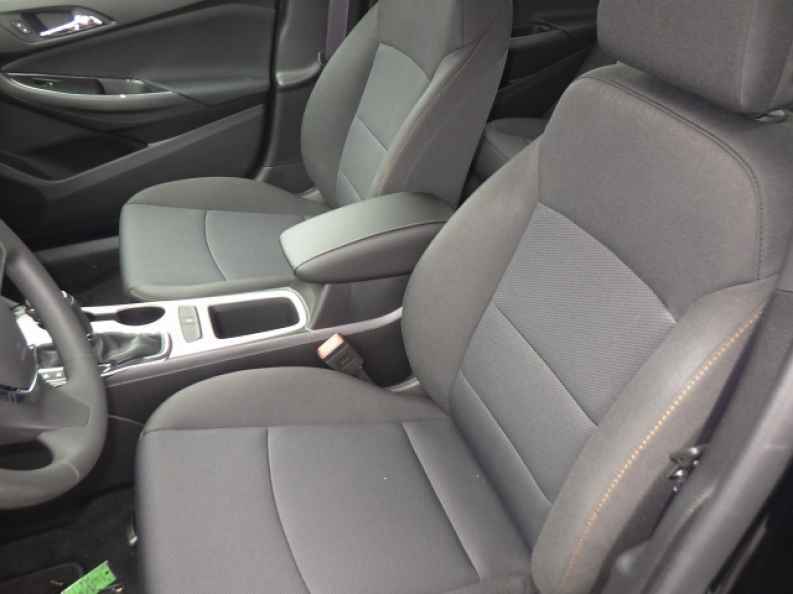 This brand new 2017 Chevy Cruze for lease and sale is also equipped with many great features and available options, such as this Auxiliary Audio Input, and the Back-Up Camera, as well as the Onboard Hands-Free Communications System, and much more. 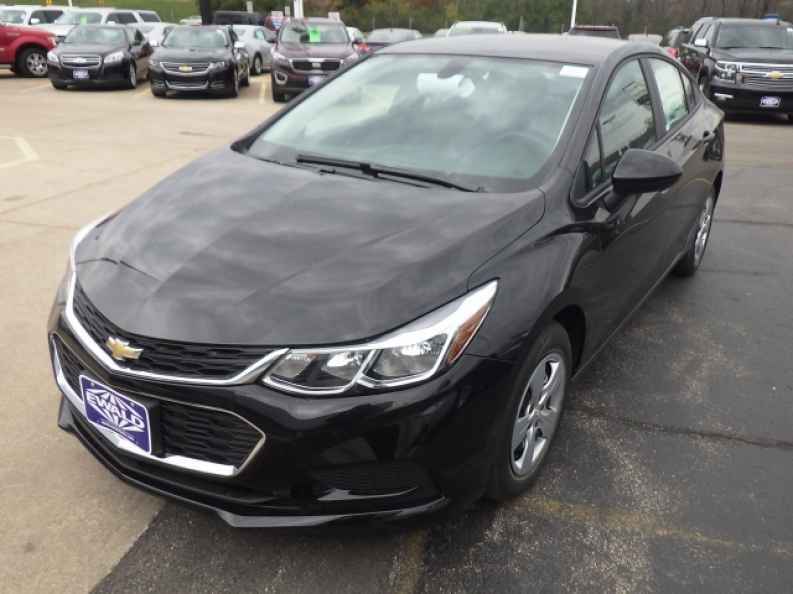 So come on by Ewald's Chevrolet dealer near Madison WI today and check out this impressive new Chevy Cruze for lease and sale today, located right here at 36833 E Wisconsin Ave Oconomowoc, WI 53066.